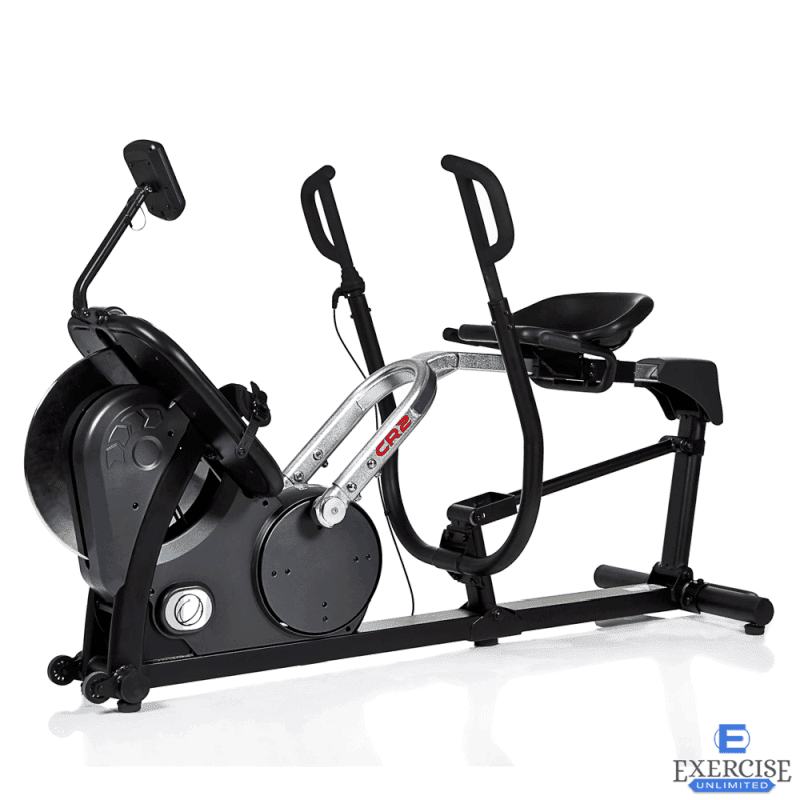 The Inspire Fitness CR2 Cross Rower is designed in a way that all muscle groups are challenged during an intensive full body workout. 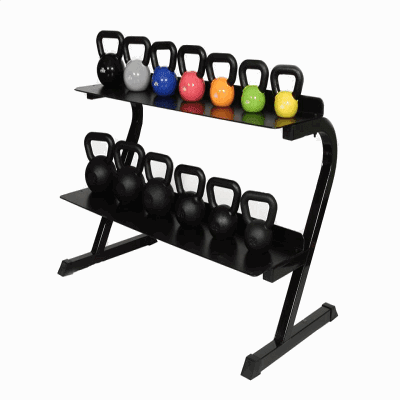 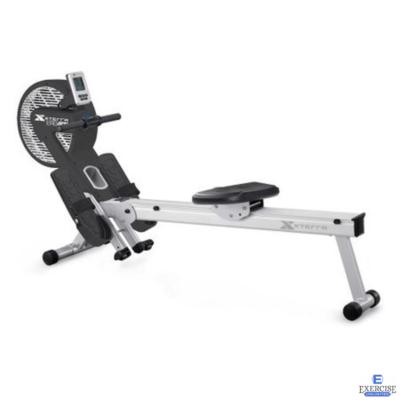 The Inspire CR2.1 Cross Row from Exercise Unlimited is the only rower that combines a “push” and “pull” movement that is designed to activate all the muscles of the body. 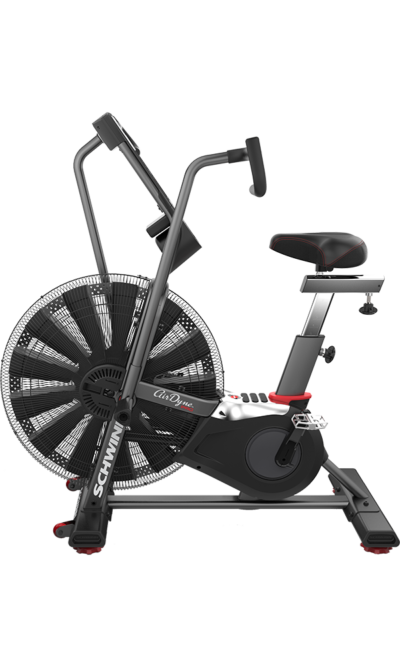 There’s no more, “I don’t have time to workout” excuses, the CR2.1 Cross Row by Inspire Fitness is the answer.